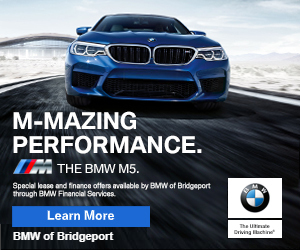 7:11pm–#Bridgeport CT– Police on the way to Peet Street near Jewett Street for a naked man who allegedly is on drugs. 2:23pm–#Bridgeport CT– Police are investigating this one car rollover accident in the 2600 block of North Avenue. The car hit a lighted safety sign the new fencing workers installed around the Mountain Grove Cemetery. Firefighters had to assist the driver out of the car, no word on injuries. 2:22pm–#Bridgeport CT– There were two over doses at 205 Washington Avenue. One person has died. Detectives are investigating.